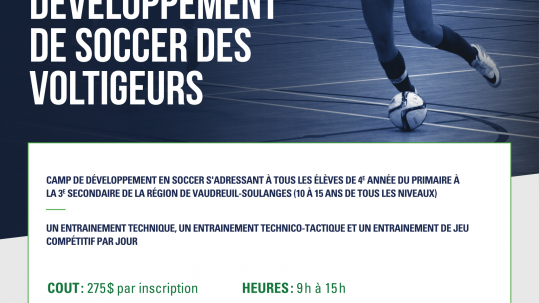 The best place to develop your soccer skills! 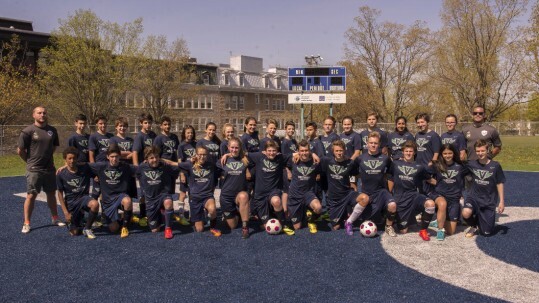 We strive to develop soccer players who are technically skilled, comfortable, and confident with the ball. We want our players to express their personality and creativity on the field; to make intelligent decisions but to play without fear. The WISS is a fun, positive, and exciting place to be. For players of all ages and skill levels. It was the best camp! I liked all of the goalie activities (because I am one). The WISS Cup is fun I was France. The best part about the WISS Cup is the trophy arrives by helicopter. My favorite FIFA players are Bouffon and my coaches. WISS is the Best! I liked all the fun activities and learning new tricks with the soccer ball everyday. I learned a lot about passing, shooting, dribbleling, and defensing. My favorite was The WISS Cup. It was the best summer ever. What I like about this camp is that I learned a lot. Everyone on my soccer team tell me that I became a better player. I really like the wiss. I wish the lunch break was shorter. This camp is the best! Be a star like Billy!